This channel is for all users of Snapchat. Share your snapchat photos and add hashtags accordingly. Real photos only. e.g. selfies. All other photos will be deleted. Add hashtags that is relevant to your post. If you add a hashtag that is not appropriate for your post, your post might be deleted. Snapchat is a photo and video messaging application available in iPhone and Android. Using the Snapchat, users can take photos, record videos, add text and drawings, and send them to a controlled list of recipients. These sent photographs and videos are known as "Snaps". Users set a time limit for how long recipients can view their Snaps, after which they will be deleted from Snapchat's servers. 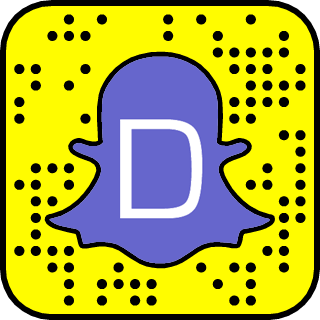 *Go to Dizkover Match for more Snapchat usernames.